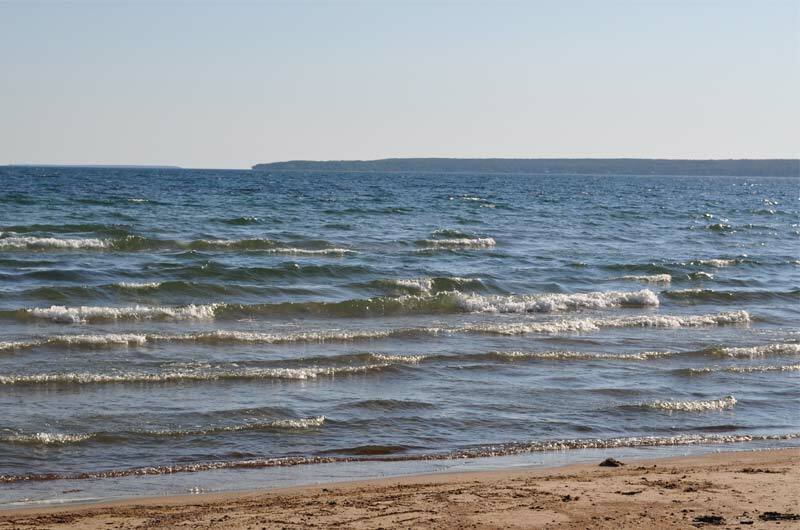 The Superior Coastal Highlands Tourism Association is a group of merchants, artists, and adventurers, who are located along the northeast shore of Lake Superior, between Heyden and Montreal River. The SCHTA’s primary goal is to promote the region’s rich natural wonders, resources, features, and goods and services. In addition, the SCHTA educates guests and visitors about our region’s rich history, artistic works, culture, recreational activities and outdoor adventure activities. Come and visit our spectacular region just minutes north of Sault Ste. Marie along highway 17.